I have to admit, I haven’t seen many of his movies. Mr. Hopper is best known for his late 1960s and 1970s “Easy Rider” like persona and continued on into the 1980s and 1990s with a long and successful film career. However, I would like to look at the times that many people forget. Before he was a pot smoking motorcyclist or crazed bus high-jacker. None of this would have happened without those movies where he was casted as a 1950s angst young adult. Without his friendship with James Dean, Nick Adams and Natalie Wood (three actors who died tragically), would Hopper have been the actor that some call crazy? 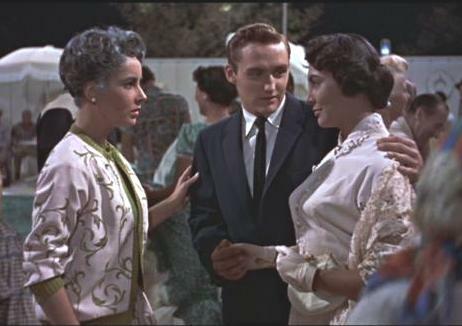 Hopper started out in the 1950s, a time people think of as pure and “Leave It To Beaver” like, but the youthful actors were not out playing bridge on Saturday nights. 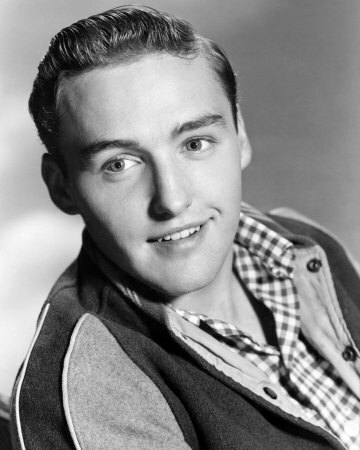 One of my favorite performances of Dennis Hopper’s is his role as Jordy in “Giant.” Whenever I hear his name I always get the mental image of him throwing the perfume bottle into the mirror (my favorite part of the movie) when his Spanish wife couldn’t get her hair done in the hair salon. This entry was posted in Star Deaths and tagged Dennis Hopper, Easy Rider, Giant, Natalie Wood, Nick Adams, rest in peace by Jnpickens. Bookmark the permalink.